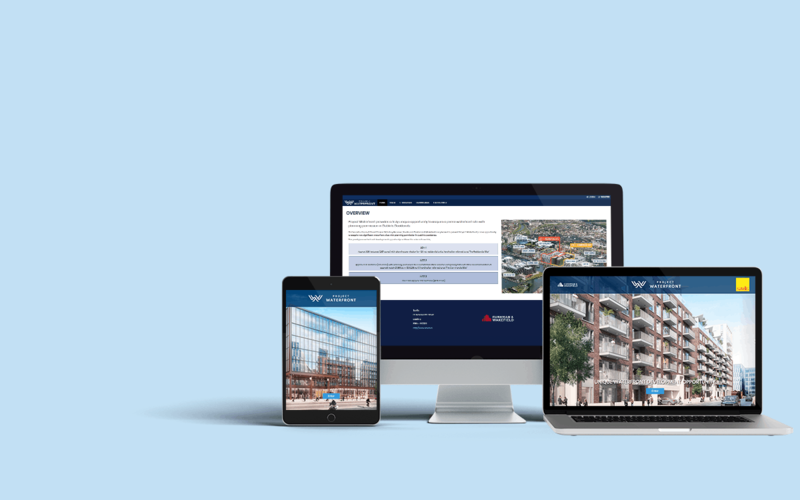 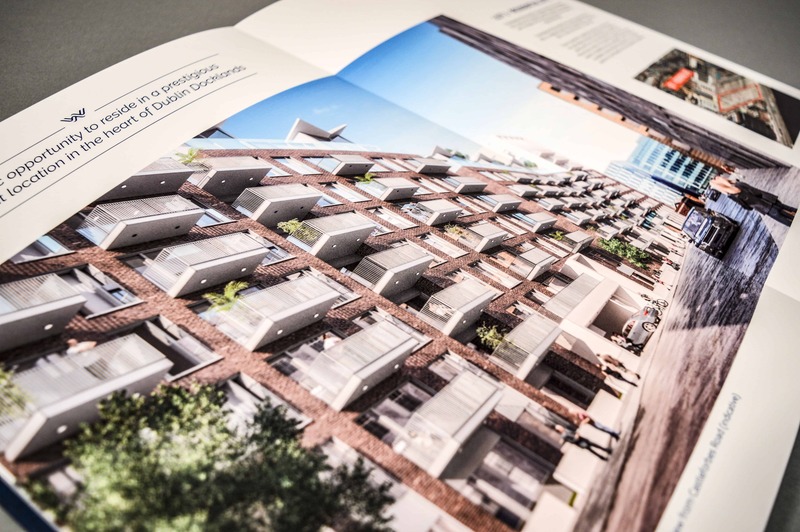 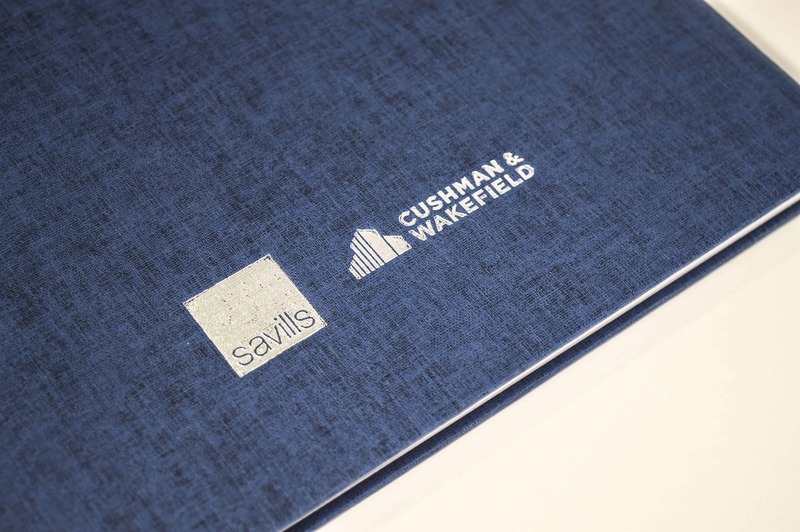 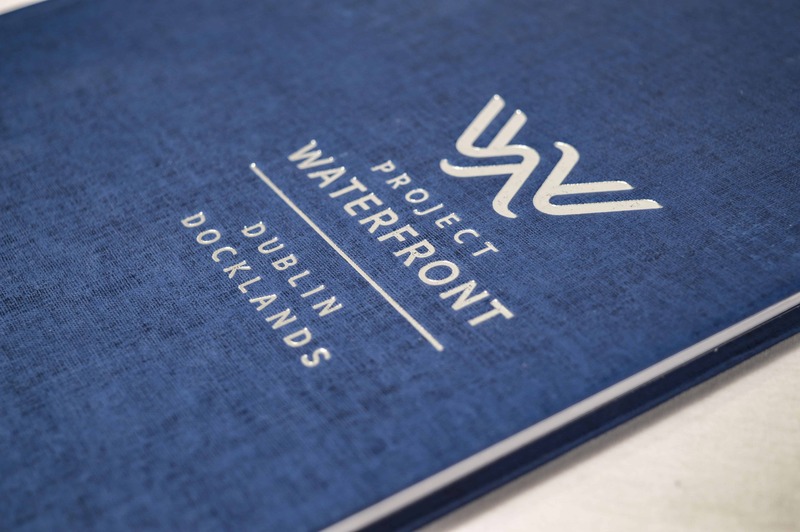 Creativeworld were approached by joint agents Savills and Cushman & Wakefield to bring to the market the last remaining waterfront development site in the North Docklands, Project Waterfront. 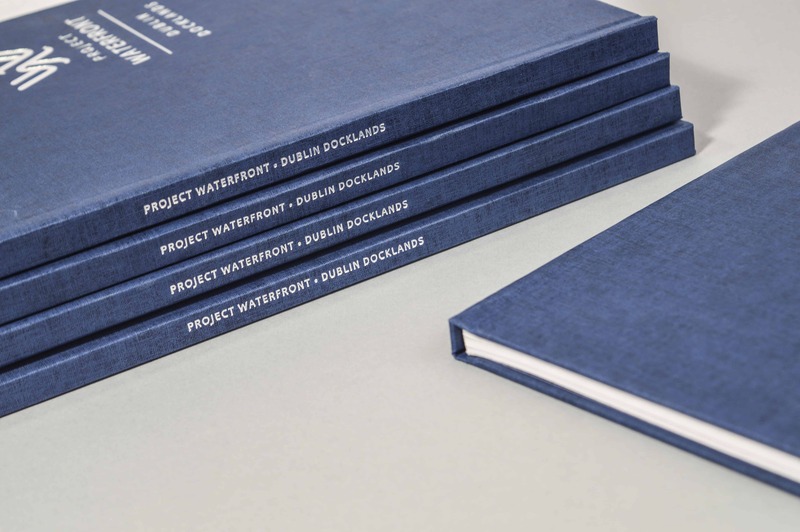 This comes after a number of successful projects completed by Creativeworld within Dublin. 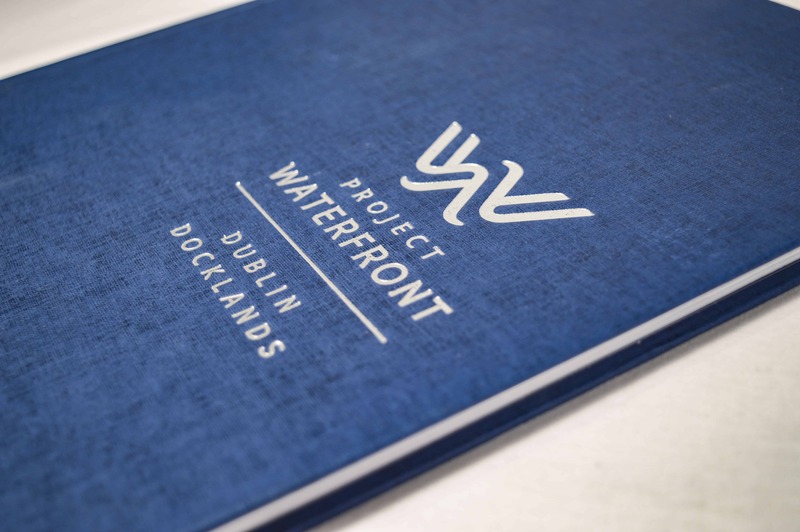 Project Waterfront provides a truly unique opportunity to acquire a prime waterfront site with planning permission in Dublin’s Docklands. 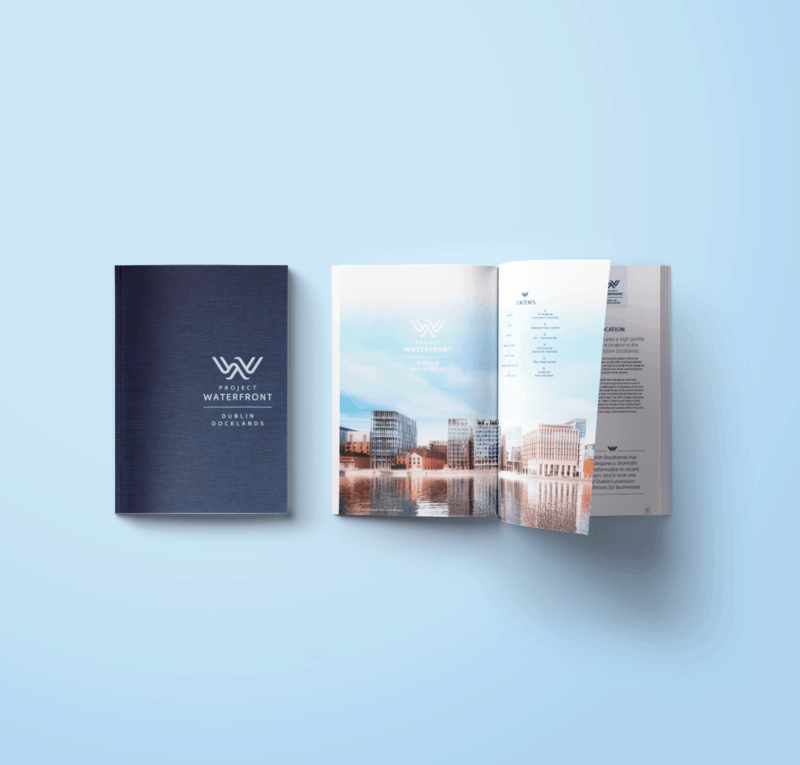 Project Waterfront’s pivotal position within the Docklands provides a sought-after business address while the water side setting will provide future residents and occupiers with spectacular views overlooking the Liffey and the Dublin skyline. 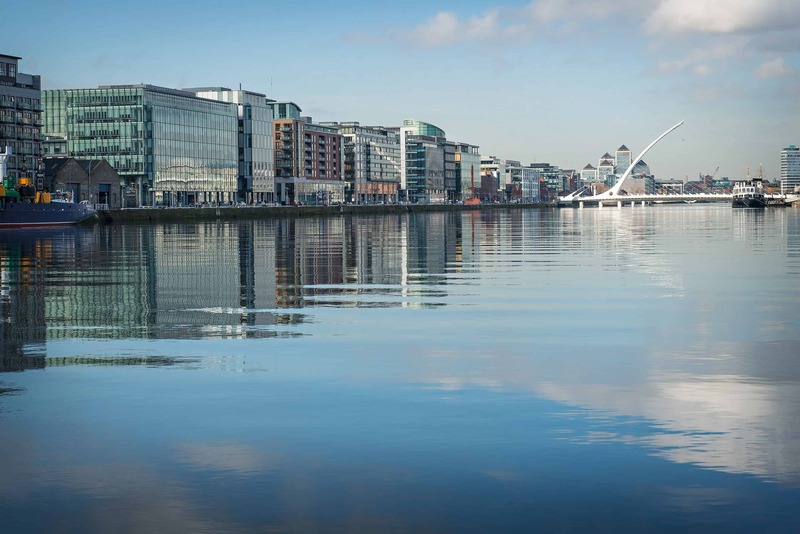 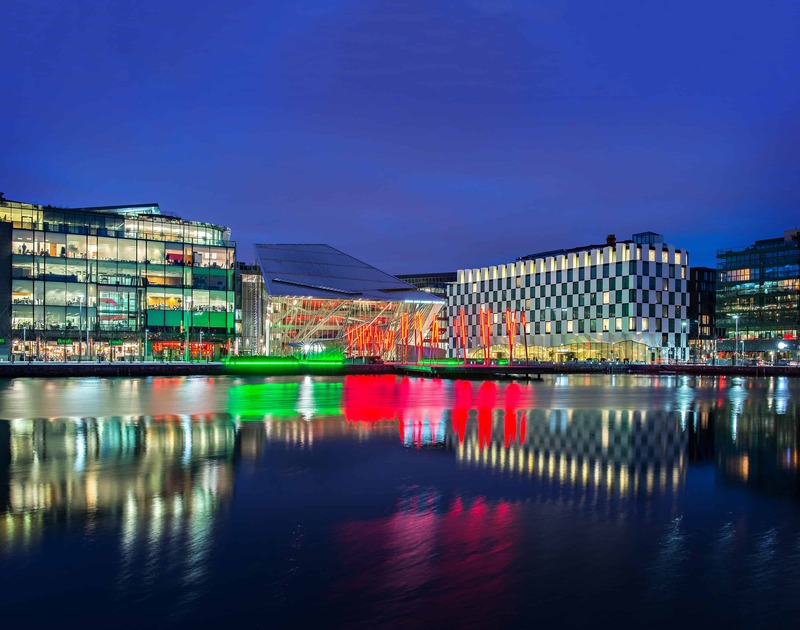 Dublin Docklands has undergone a dramatic transformation in recent years and is now one of Dublin’s premium addresses for business.